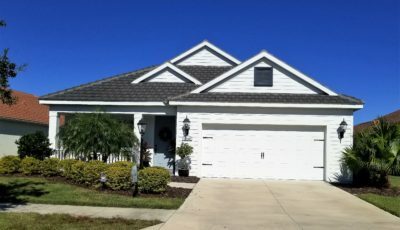 Welcome home to Champaign Estates! 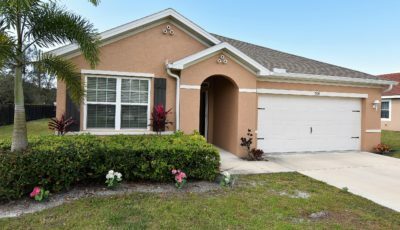 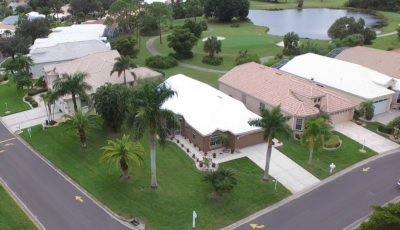 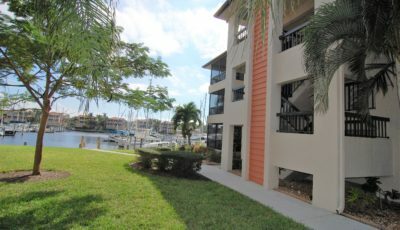 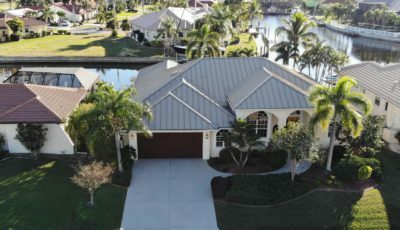 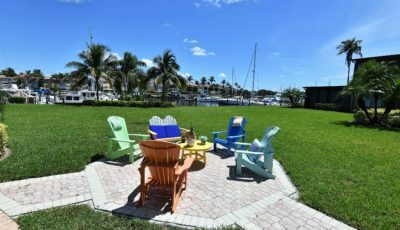 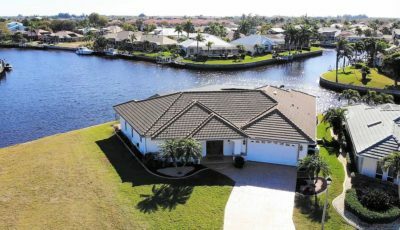 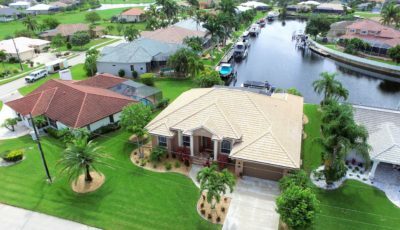 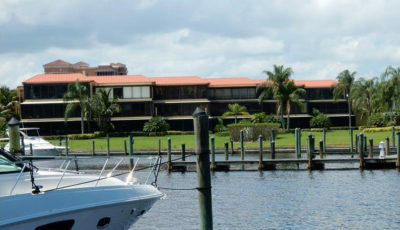 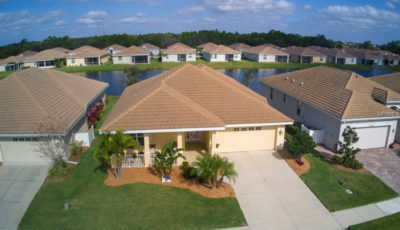 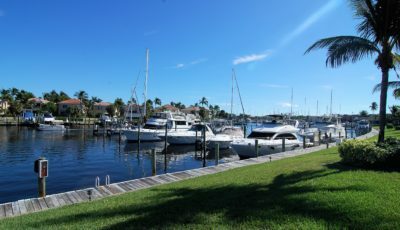 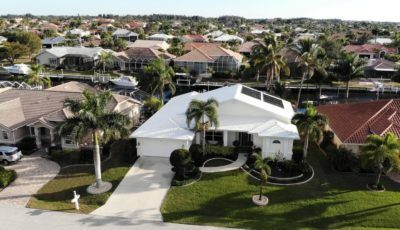 Located just 1 mile west of historic downtown Punta Gorda, is where you’ll find this beautiful waterfront community. 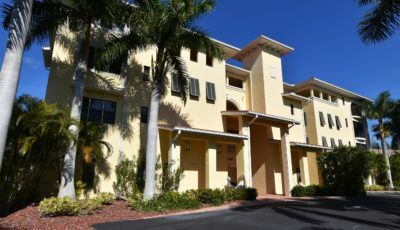 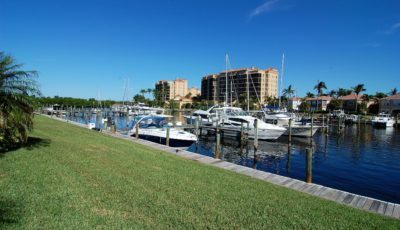 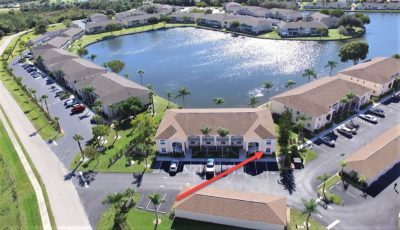 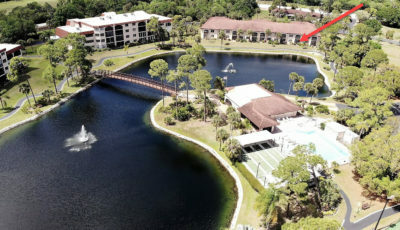 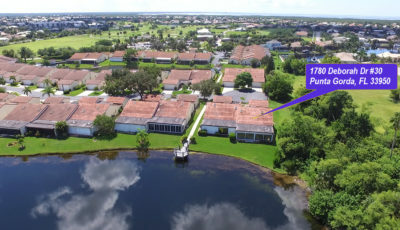 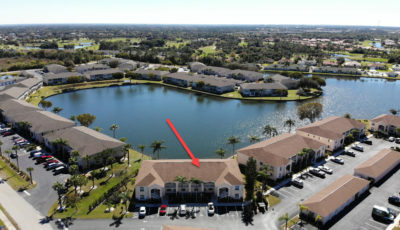 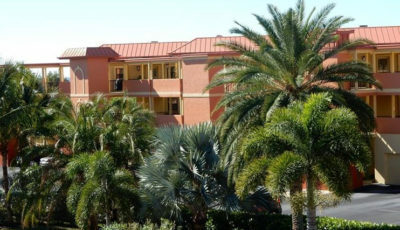 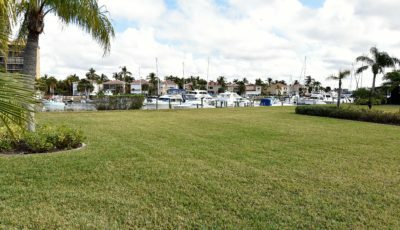 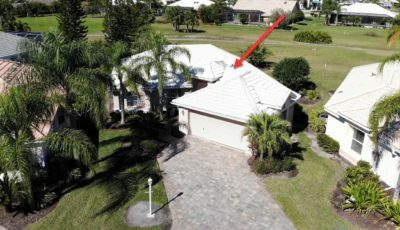 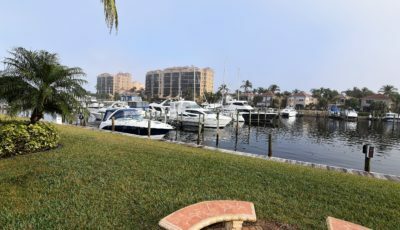 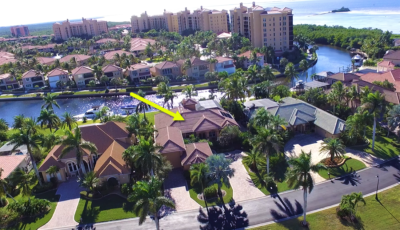 1 of only 15 seldom available residences in this single building complex, unit 223 is located on the 3rd floor (2nd living floor) and enjoys a wide and spectacular view of Charlotte Harbor and the surrounding area. 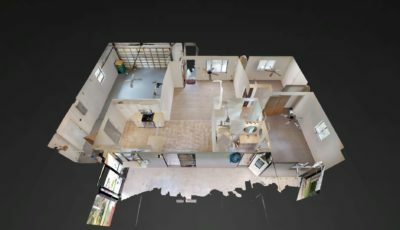 Following the recently completed renovations totaling nearly $150,000, this custom home has just over 2200 square feet of living space comprised of a family room, living room, 3 bedrooms and 2 full baths. 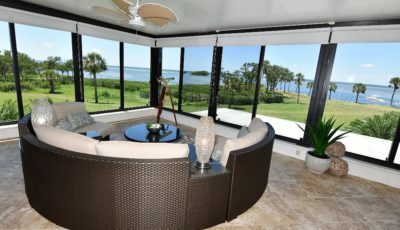 The highly upgraded open kitchen takes full advantage of the breathtaking views, as does the living room, dining area, and den/sitting area. 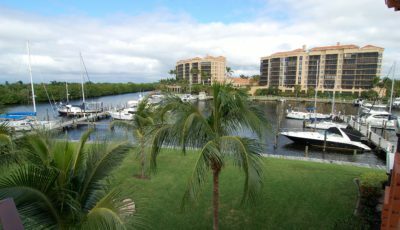 The spacious master suite has direct access to the waterfront den/sitting area and boasts a large master bath retreat second-to-none! 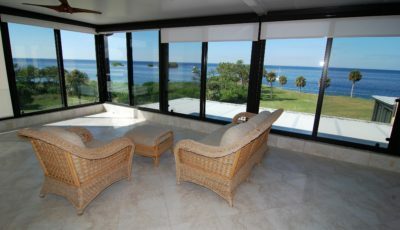 It includes custom cabinetry, vessel sinks, lighting, and tile-work. 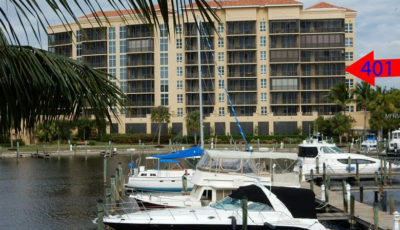 It also boasts a Japanese soaking tub and fully enclosed steam shower. 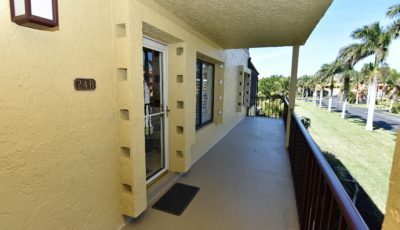 Other features include 2 wood burning fireplaces (guest room 2 & living room), crown moldings, leaded glass front doors, storm resistant glass, and intercom. 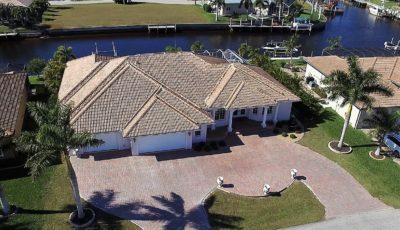 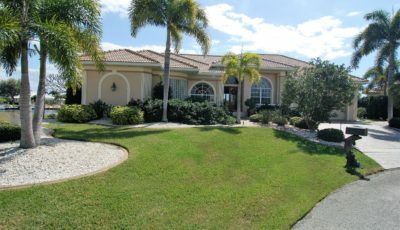 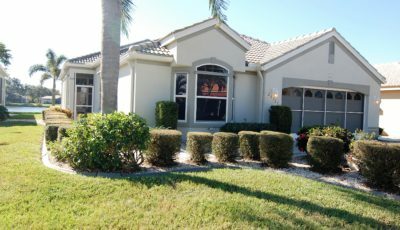 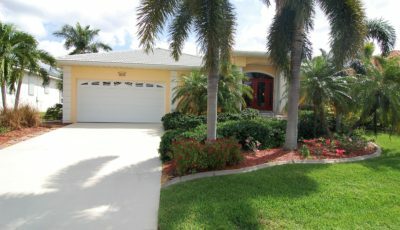 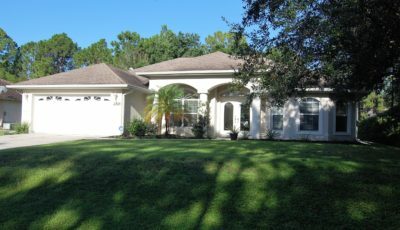 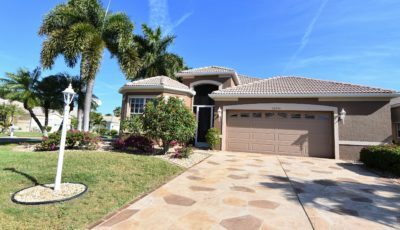 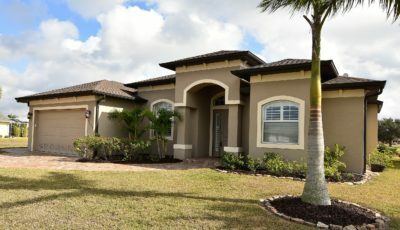 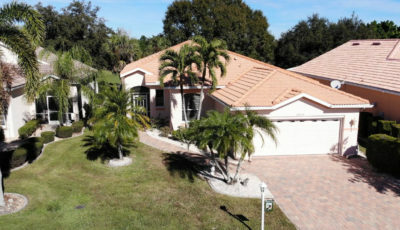 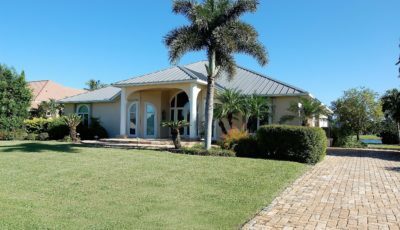 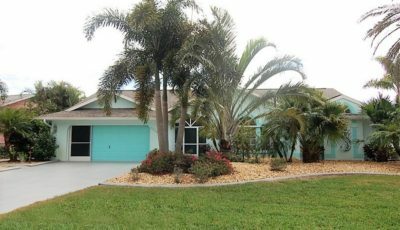 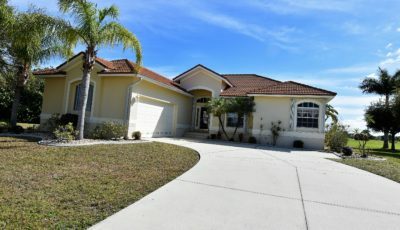 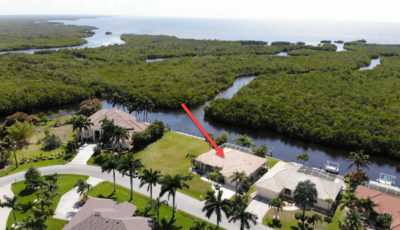 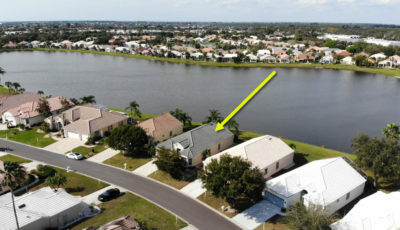 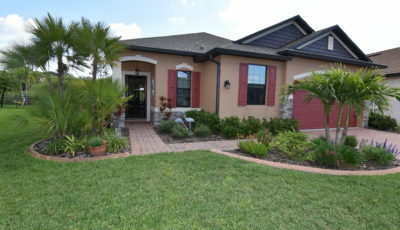 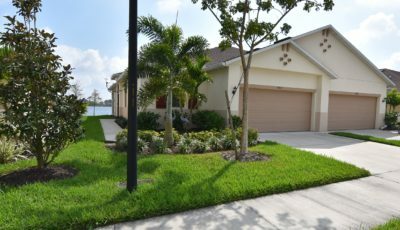 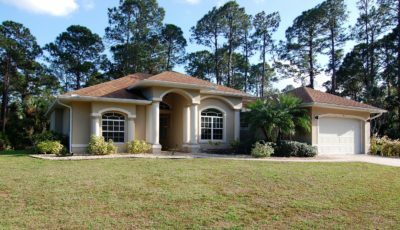 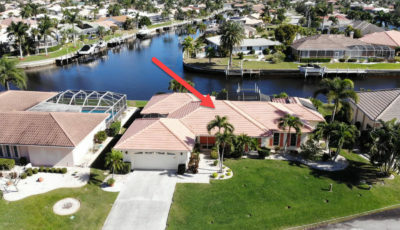 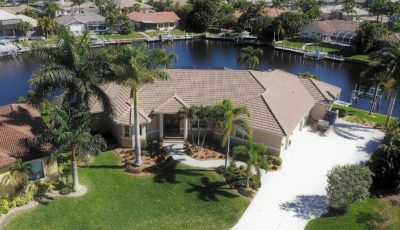 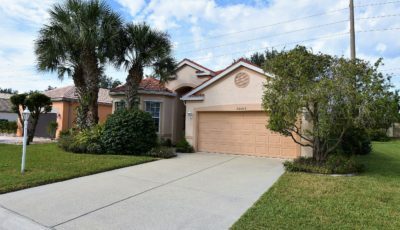 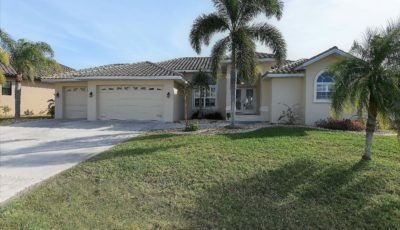 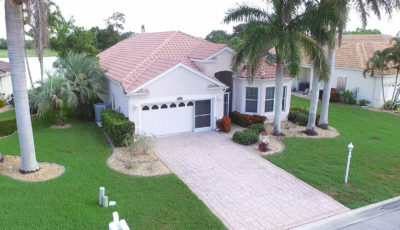 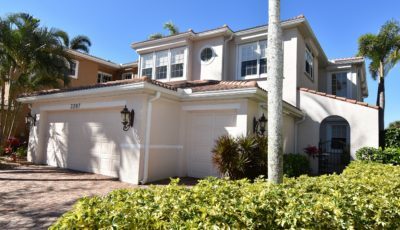 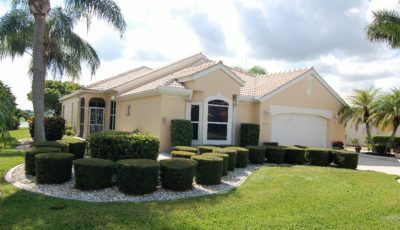 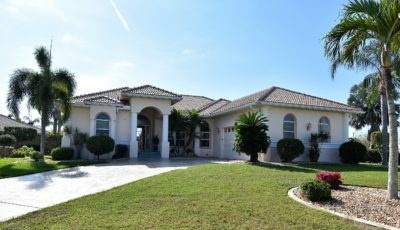 Champaign Estates has a small harbor-front recreation building with kitchen, grilling area, heated pool, and spa. 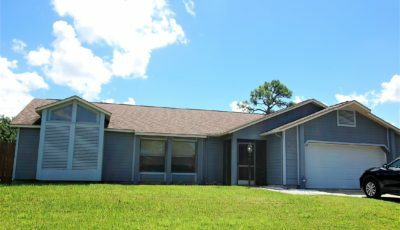 Each unit has an under building parking space and a 16×7 ft. ground floor storage room.